Snow, ice, freezing rain, and frigid temperatures make winter driving treacherous; nevertheless you're prepared, right? But what about your wiper blades? If they're the same ones that baked on your windshield all summer then you could be in for problems. How do you know if your wiper blades are any good? At no time of the year is seeing out of your windshield more important, and more difficult, than in winter. Quality wiper blades should evenly and effectively squeegee water out of their path in both directions no matter what speed you're going. Soft rubber compounds necessary for wiper performance are always under attack by road grit, the sun, acid rain, tree sap, ice, and especially winter salt. 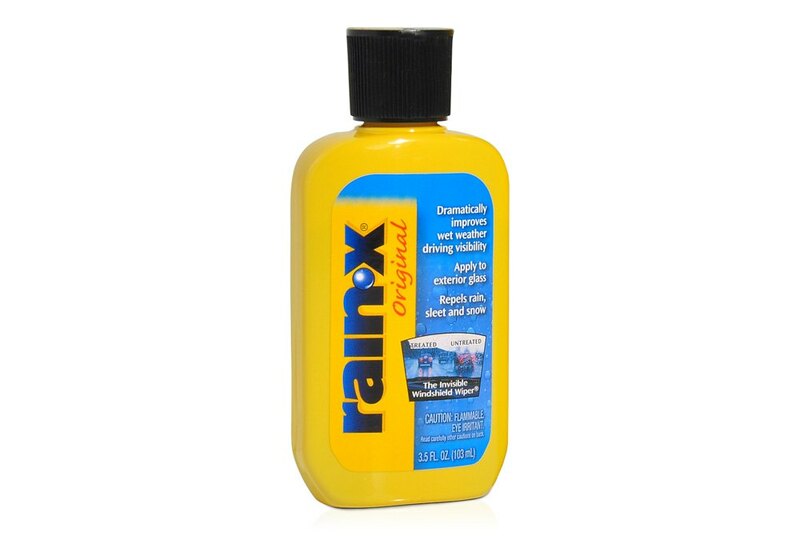 Arm your car or truck with Rain-X Glass Treatment and Rain-X wipers. 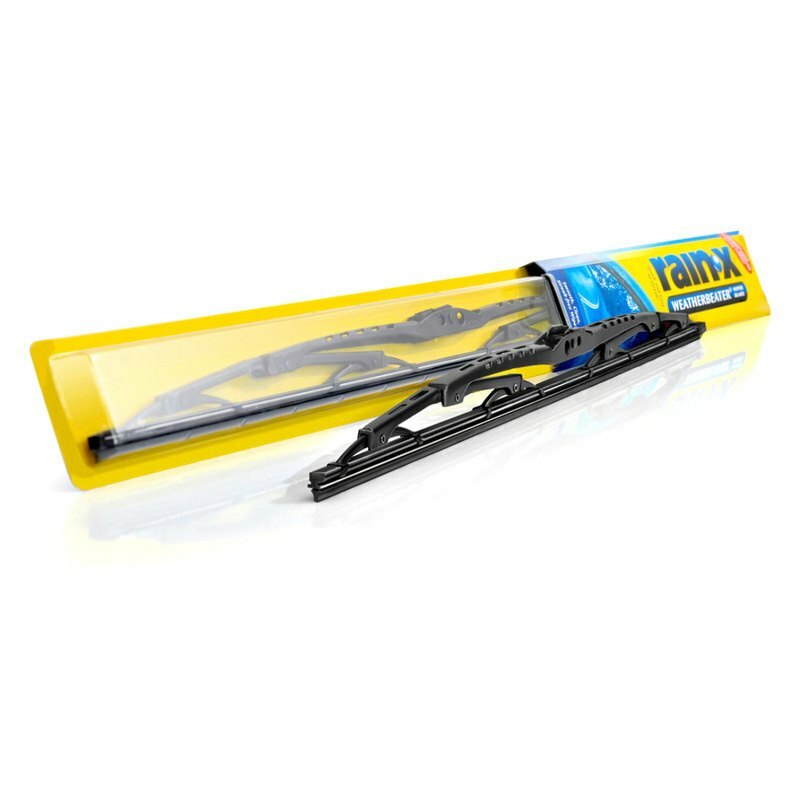 Another wiper blades Rain-X offers are Weatherbeater™ 22" Wiper Blade. to see how exactly it works! And are you ready for the winter? Now when snowy season has arrived, it's especially important to stay safe and keep road visibility on the highest level. 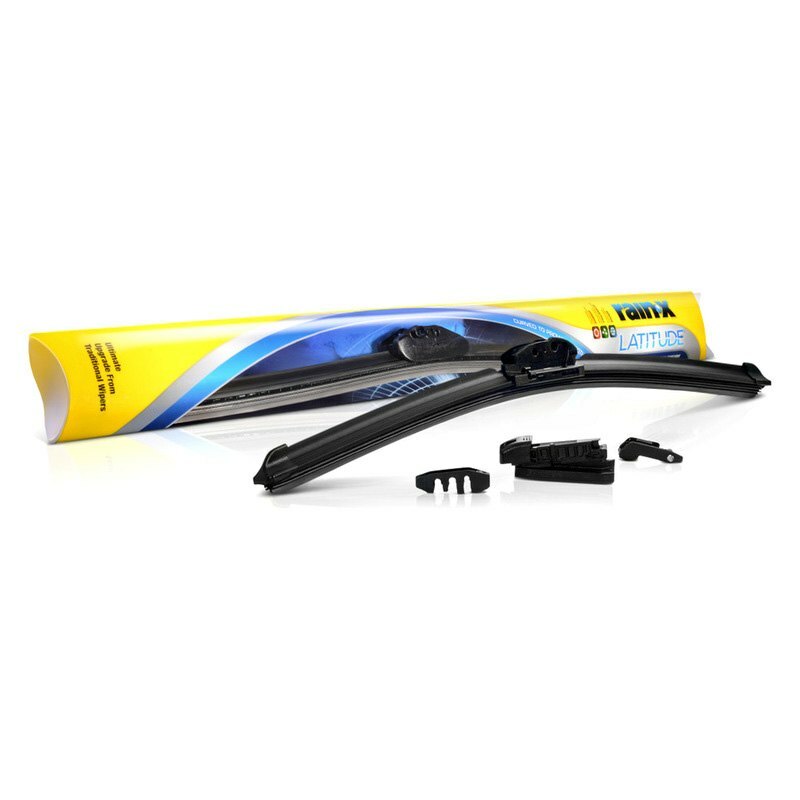 We are here to remind you about wiper blades and their importance in every drivers life. Finding the right blades that fit the shape, size, and curve of your windshield is not a simple task. Don't wait until bad weather will knock in your door. Get a fresh set of window wipers beforehand! Leave your inquiries below to become one of them!